Exceptional customer service isn’t a concept to be confined within borders. Services are being offered to billions of people across the globe; why miss out on these fundamentals? 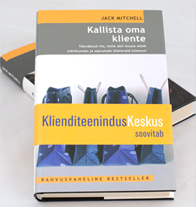 We are pleased to offer Jack’s message translated into a variety of international languages. Huggers are able to purchase these books internationally as well as having the option of reading in various languages. 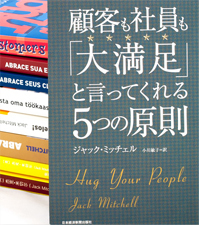 Jack Mitchell offers his expertise in over 5 languages for both books, Hug Your Customers and Hug your People.